With the current political climate in the U.S., it is becoming more important for states to protect immigrant and minority populations from harassment and discrimination. That is why California Assemblymember David Chiu (D-San Francisco), along with other California leaders, announced AB 291, known as the Immigrant Tenant Protection Act of 2017. This bill, if made into law, would offer protections for immigrants from landlords who would have the power to disclose the tenant’s legal immigration status to the authorities. Under the law, landlords would not have the right to disclose this information for any reason or threaten to do so. Current law bars landlords from asking about a tenant’s immigration status. There are also laws to protect tenants from discrimination, harassment, and retaliation by their landlords. However, these statutes do not stop landlords from assuming a person’s status based on his or her race, country of origin, religion, spoken language, or more. Legislators realize in the current climate, questionable landlords could use a person’s undocumented immigration status as leverage against the tenant. Immigrants are particularly at risk for intimidation and retaliation based on their legal status. Landlords may use or threaten to use this information to get tenants to vacate the premises or pay more rent. That is why a bill specifically addressing this issue has been introduced. Threatening to disclose any information regarding or related to the perceived immigration or citizenship status of a tenant or any person associated with a tenant for the purpose of influencing the tenant to vacate the premises. Disclosing to any individual or business information regarding or relating to the immigration or citizenship status of any tenant, prospective tenant, occupant, or prospective occupant of the rental property. Disclosing information regarding or relating to the immigration or citizenship status of any tenant, occupant, other person known to a tenant or occupant to any immigration authority or local, state, or federal agency or law enforcement agency, unless it is due to an express direction or request from the federal government. Additionally, the landlord would be prohibited from retaliating against a tenant who filed a complaint about the above issues. If a landlord were found guilty of violating these provisions, they would be required to pay a civil penalty, attorney’s fees, and court costs to the tenant. The landlord would also have to pay a civil penalty to the Equal Access Fund. 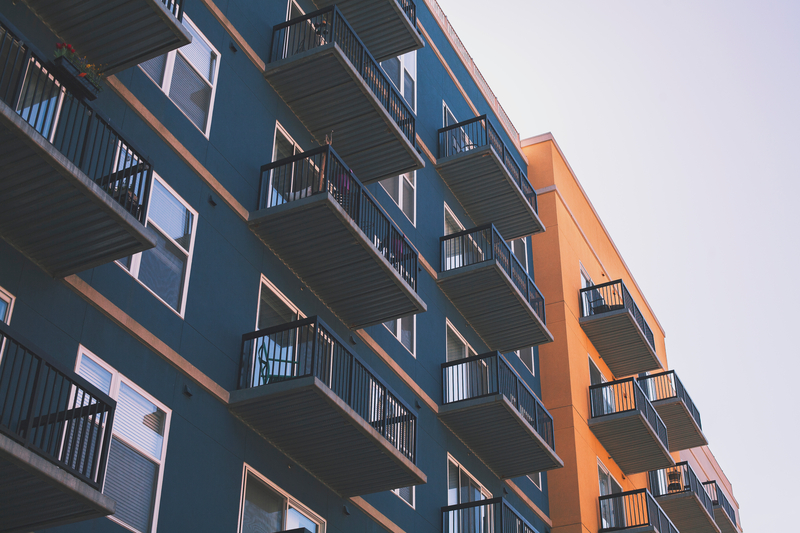 Under current law, landlords should not be discriminating against or harassing tenants due to their actual or assumed immigration or citizenship status. However, discrimination and harassment have always been an issue and may increase due to the current political climate. Any tenant who believes they are being treated unfairly or unlawfully by a landlord should contact a tenant rights lawyer from Brod Law Firm at (800) 427-7020 to learn more about their rights.